The Hockomock Area YMCA is delighted to share that the non-profit organization has struck an agreement with Crafty Basketball 3x3 to enhance the skills of youth basketball players and is now enrolling the inaugural Crafty 3x3 League for boys and girls in grades 1-6 that will run in Foxboro, Franklin, and North Attleboro YMCA gyms beginning next month. 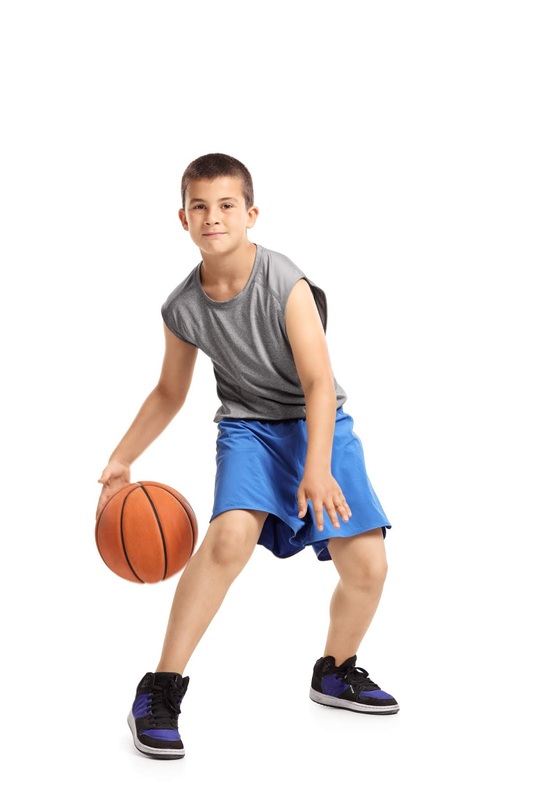 Thousands of children, teens, and adults hit YMCA gyms to play basketball (the game invented by the Y in the 1890s! ), learning firsthand teamwork skills. The decision to bring an innovative teaching program–Crafty 3x3 Leagues–to the Y appears to have been an easy one. As explained by Branch Manager Dan Brennock at the North Attleboro YMCA, “The second most popular sport in the world, basketball is played year round at the Hockomock Area YMCA and I feel is a program that screams ‘YMCA’. Fast paced exciting games will be offered for boys and girls in grade 1 and 2. The launch also includes quick games with lots of touches and incentivized scoring for boys in grades 3-4, boys in grades 5-6, girls in grades 3-4, and girls in grades 5-6. This program is designed to help kids learn to love the great game of basketball. The history of Crafty Basketball 3x3 is as follows. As a member of Attleboro Youth Basketball Association’s Board, Mike Crowley created the foundation for Crafty Basketball 3x3 in 2015-2016 so that the town’s Metrowest program could develop smarter, savvier players in a format different than 5 on 5 basketball. The results for the entire program were so profound that he founded Crafty Basketball as a way to improve the skill and IQ of basketball players of all levels. He strongly believes that a passion for the game develops from playing beautiful, team-based basketball with an emphasis on combining skill and smarts. Mike Crowley has spent more than two decades building businesses from concept to market. He is considered a pioneer in the sports technology space, where his innovations creating some of the first and most advanced smart sports products have won numerous global awards, including the prestigious Consumer Electronics Show Best of Innovation Award, the Bluetooth Innovation of the Year, and named as Time Magazine’s Top 25 Invention of the year. He has led highly dynamic teams for Internet of Things consumer and industrial products, Medical Devices, Enterprise Software, and the Consumer Entertainment industry. Crafty 3x3 Leagues, changing the way basketball is taught. Cost for the 4 week league: $85. To register, visit hockymca.org/crafty. In addition, there are limited spots available for a free pre-season Crafty 3x3 clinic, which will run Saturday and Sunday March 2-3. Visit hockymca.org/crafty for details and to enroll.